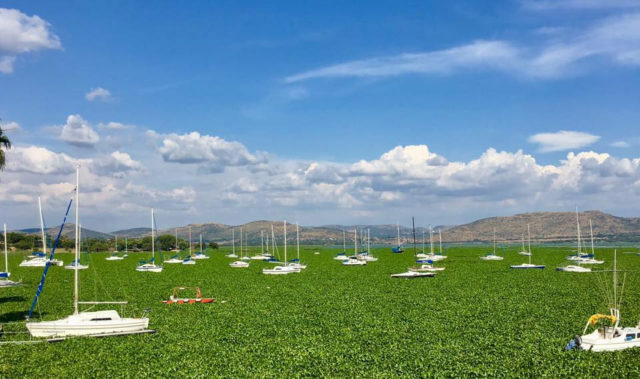 Coca-Cola Beverages South Africa’s (CCBSA) is investing R25m in a company that turns water hyacinth into commercial products such as fertiliser and animal feed and work at the Hartbeespoort Dam has already started. The Mintirho Foundation is Coca-Cola’s vehicle for supporting the development of historically disadvantaged emerging farmers and small suppliers of inputs into the CCBSA value chain. 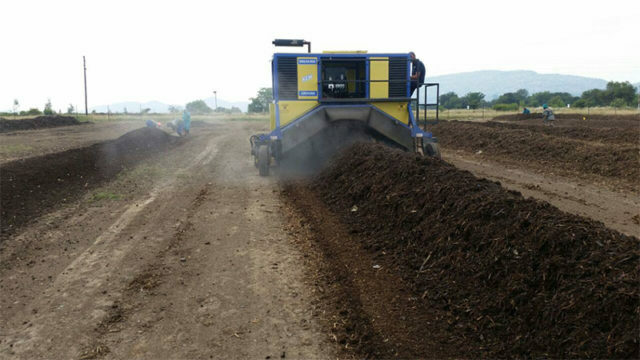 The foundation’s executive manager Noxolo Kahlana said Hya Matla Organics caught the foundation’s eye because its business model is to remove waste from catchment areas and preserve water. “Water is something on which our business is totally dependent, and in a water-scarce country like ours, we have a responsibility as industry to help where we can to conserve water. 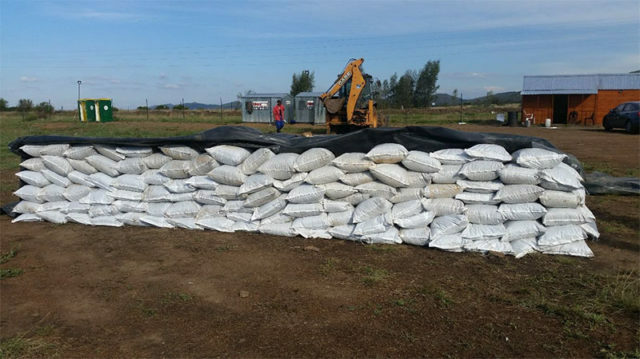 Therefore, supporting initiatives aimed at cleaning our water catchment areas is critical, and something that CCBSA is committed to advancing,” Kahlana said. 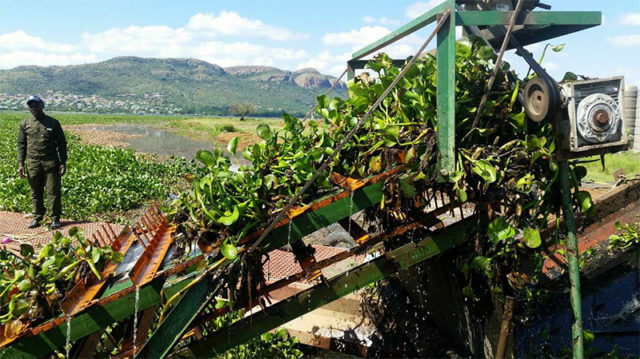 Rudy Joles, CEO of the Harties Foundation NPC, that has been continually fighting the hyacinth invasion and pollution on the Hartbeespoort Dam for the past two years, said the foundation welcomes Hya Matla’s assistance in removing the invasive water plant. “We congratulate Hya Matla on their funding and future endeavours, and have already engaged with them to join our long term holistic approach, supported by the estates around the dam and donors at large,” Joles said.